Places like the Amalfi Coast, Rome, Cinque Terre, or Venice may be the first destinations that come to mind when you think of a romantic getaway, anniversary trip, or honeymoon in Italy. Those are all beautiful destinations, but we’re letting you in on our insider tips for some less-traveled Italian locations that will make your trip extra special and personalized. We’re starting with one of the biggest hidden gems in Italy. 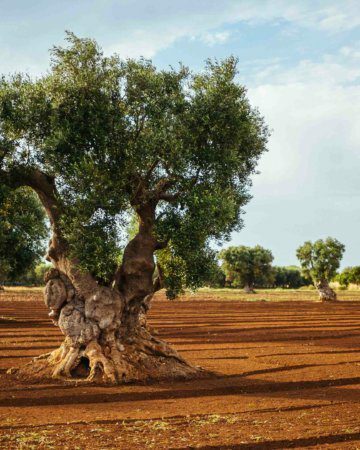 Puglia has historically been popular as a vacation destination for Europeans in the know. In the last ten years, Puglia has expanded its luxury hotel offerings, many of which feature beautiful spas. It’s also a center for olive production, cheese, and wine. 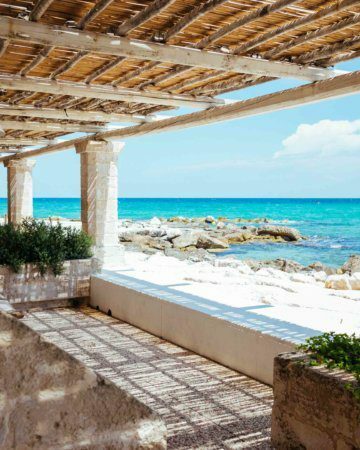 For a luxury experience, we’d recommend Borgo Egnazia, or choose a smaller quiet property like La Peschiera or Don Ferrante. Olive oil taste, learn to make orecchiette pasta, eat fresh fish caught that morning, and more. Spend the day on one of the few white sand beaches in Italy, and then head inland to find some of the best cheese and burrata. This is an unexpected foodie paradise with gorgeous beaches on the side. If you love good food, wine, and outdoor adventures, Umbria is the place for you. Featuring a spectacular alpine national park, you can white water raft, glide, horseback ride, admire fields of wildflowers, or go truffle hunting and take a cooking class all in one vacation. You’ll find some of the best pork and lentils in the world in this region, along with world-class wineries like Scacciadiavoli and Paolo Bea. Don’t miss the meticulously restored hilltop town of Solomeo, the capital of Brunello Cucinelli’s cashmere empire. Are you a wine lover? If so, Piedmont should be at the top of your list of Italian regions to visit. This charming region will over-deliver with unique small wineries, restaurants serving delicious handmade pasta covered in butter and truffles, and stunning views of rolling vineyards set against the snow-capped Alps in the distance. Be sure to schedule appointments at our favorite producers like Bartolo Mascarello, Cascina Fontana, Brezza, and Giacomo Conterno far in advance. Base your trip in the charming village of Barolo and make sure to check out it’s neighboring Barbaresco region for more elegant and feminine wines. Don’t miss the Prodottori dei Barbaresco. 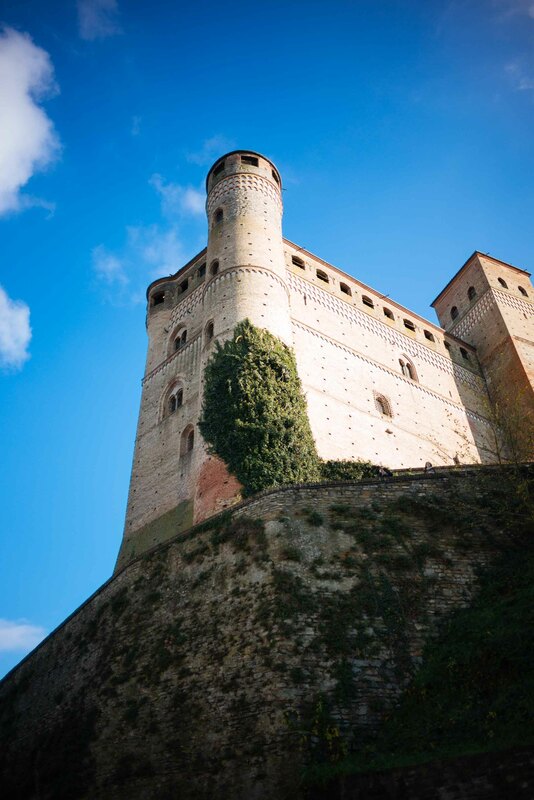 Piedmont is one of our absolute favorite regions of Italy. Torino is one of the most underrated cities in Italy. With stunning views of the Alps, lots of amazing restaurants and glamorous cocktail bars, and some of the best chocolate in the world. There’s much to love about this city. Not to mention the shopping, which rivals Milan. This is where you can go to find both! If you don’t want to drive, you can take a high-speed train from Milan and be there in an hour. TIP: Be sure to order a negroni at Cafe Torino. Glorious beaches, the warm sun, wine from Mt. Etna, and some of the freshest seafood on the planet. How much more romantic can you get? 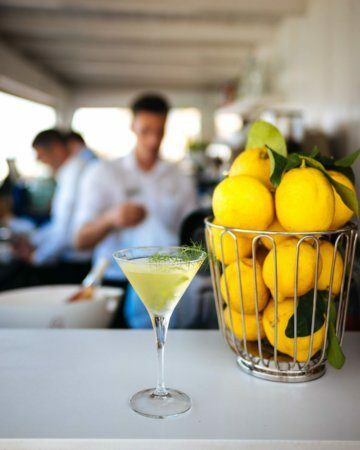 Sicily offers sumptuous foods, delicate wines, and experiences of a lifetime. A sunset cruise on a sailboat is not to be missed. You can also rent a stunning villa, head to the historic Catania fish market, and have a delicious dinner poolside. If you’re feeling adventurous, you can hike Mt. Etna in the summer or ski it in the winter. Get a book of our most popular Italian recipes by signing up to be an insider at The Taste SF below. Join The Taste SF and Ceri Smith, Food & Wine 2014 sommelier of the year, on an exclusive behind the scenes culinary experience in Italy. Spend time with renowned winemakers, taste classical and natural wines, and enjoy incredible food and visits with local artisans. Get on the waitlist here.